If you’ve worked in marketing for a while, you may already know that even a tiny increase in conversions can make a massive difference in your revenue. I’m talking thousands of dollars here. That’s why it’s so important for you to increase your landing page conversion rates however you can – even a slight improvement matters. To help you do that, I’ve put together this post with 3 data-backed strategies you can use to boost conversion rates. Keep reading to start learning, and along the way, I’ll go over plenty of examples you can draw inspiration from! 1. Optimize your call-to-action button. Let’s face it – a boring, gray button that says “Submit” is going to get your users taking action about as quickly as a sedated slug. That’s why you should ditch boring button copy and make sure your buttons encourage your customers to take action. 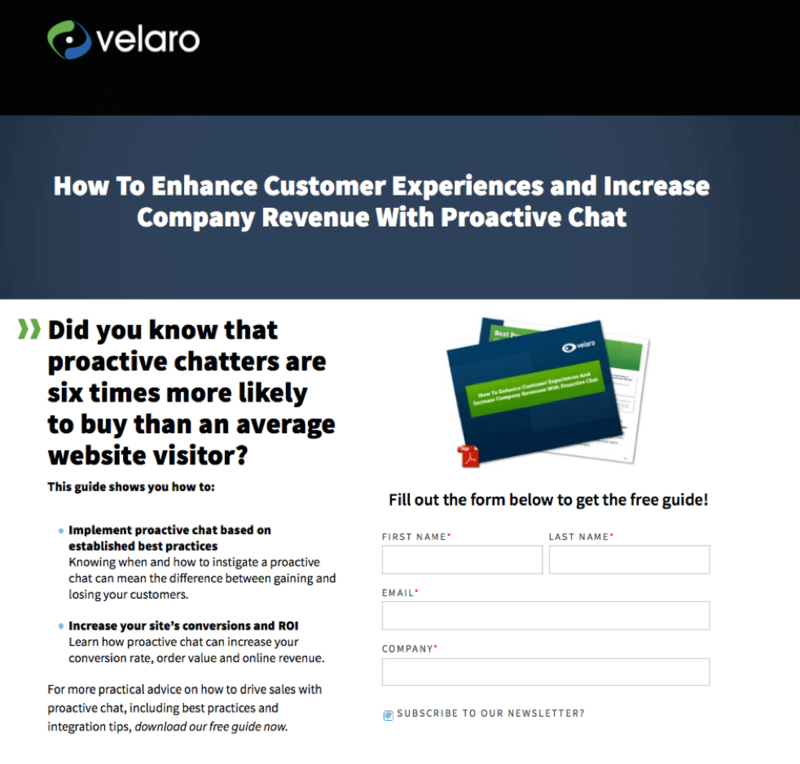 Use your call-to-action copy to describe exactly what the customer will get when they click. They could have just used something vague like “Start Now.” But instead, they were specific about the one action they wanted the user to take. Writing your button copy in the first person. I’m not going to act like one color converts the best 100% of the time – that’s simply not true. But you can still confidently use color to increase your landing page conversion rates. See how the button attracts your eye without being obnoxious? That’s what you should strive for with the buttons on your landing page. Trust me – if your customers can’t read and comprehend your landing page content quickly, they’re not going to stick around. And just like that, your conversion rates will plummet. Don’t overwhelm your users with an intimidating wall of text – format all of your landing page copy for easy readability. One way to do that is by using bullet lists. In fact, Dr. Jakob Nielsen found that removing unnecessary information and summarizing his points in a bullet list increased usability by a whopping 124%. See how there are no huge paragraphs on the page and everything is easy to digest? Aim for that kind of readability with your landing pages, and there’s a good chance you’ll be able to convert more visitors to leads. Avoid jargon your customer doesn’t understand. Their target audience didn’t know what “cloud infrastructure design” was or understand how it could help their business. So as you can imagine, those landing pages didn’t convert very well. 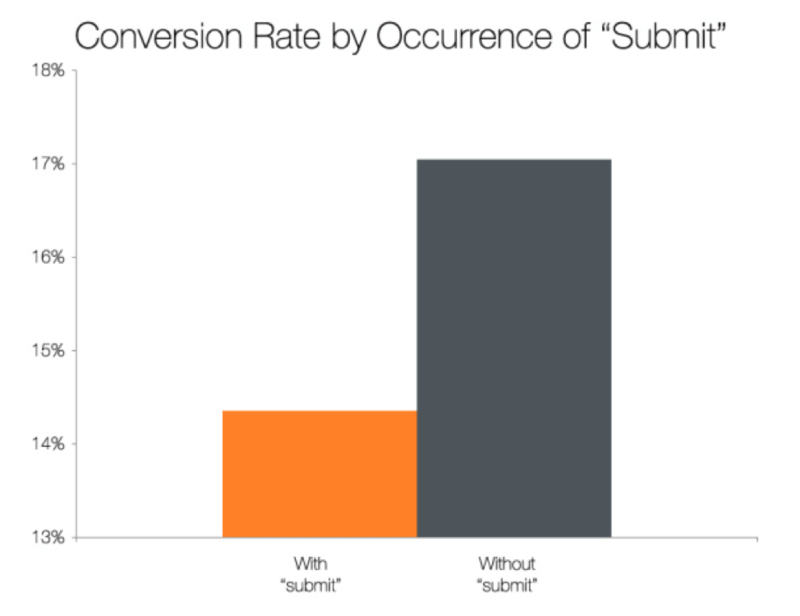 Users who don’t understand your copy aren’t going to convert to paying customers. You have to make sure you’re speaking your customer’s language when you write your landing page copy. If they don’t understand your industry jargon, don’t use it. Keep the reading level low. 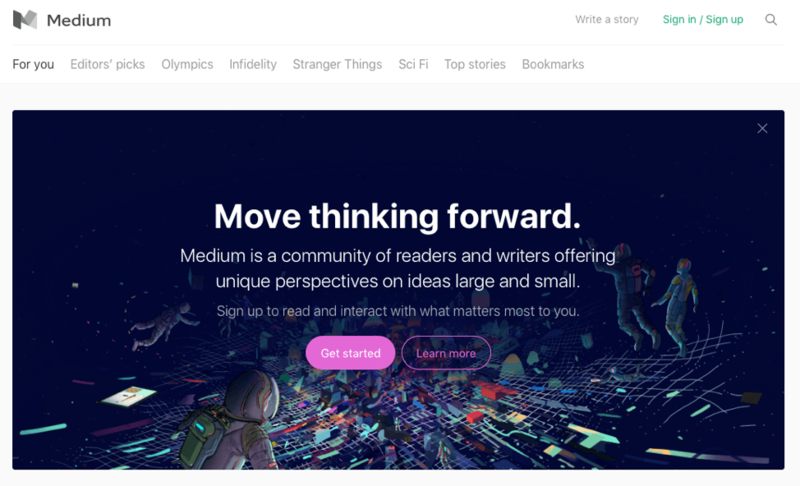 Since research shows that the most persuasive content is written at about a middle-school reading level, you should avoid using complex language on your landing pages. To help you determine whether or not your copy is too complex, run the text through this readability tool before you publish your landing page – it’ll tell you the Flesch-Kincaid Grade Level score. With that information handy, you can simplify and improve your copy until it hits that “middle school reading level” sweet spot! 3. Focus on benefits more than features. I get it. You worked hard creating your product, and you can’t wait to tell potential customers about its features. But wait a second – do your customers really want to read a long list of features right away? Instead, they want to know specifically how your product is going to benefit them. So, use your headline and the copy above the fold to help readers understand the benefits of buying your product (or the benefits of taking whatever action you want them to take). 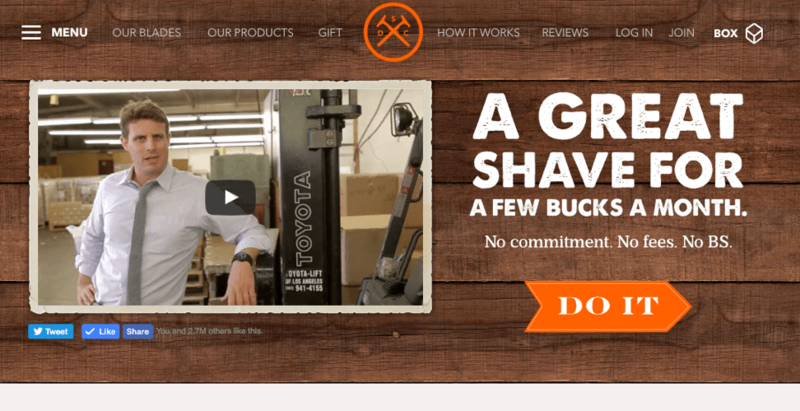 They sell razors, but you can see that they don’t describe their product features in the headline – they use that space to sell potential customers on the value of their service. So, you don’t necessarily need to leave your product features out altogether – just make sure you lead with benefits to get the user interested! 4. Use social proof to build trust. If a potential customer is on the fence about whether or not to buy your product, you can often nudge them in the right direction with social proof in the form of testimonials. Data shows that customer testimonials have the highest effectiveness rating for all types of content marketing, with a rating of 89%. On top of that, 88% of consumers trust online reviews as much as personal recommendations. Another way you can use social proof to your advantage? More specifically, show off the big names you’ve worked with or the publications that have featured your product. 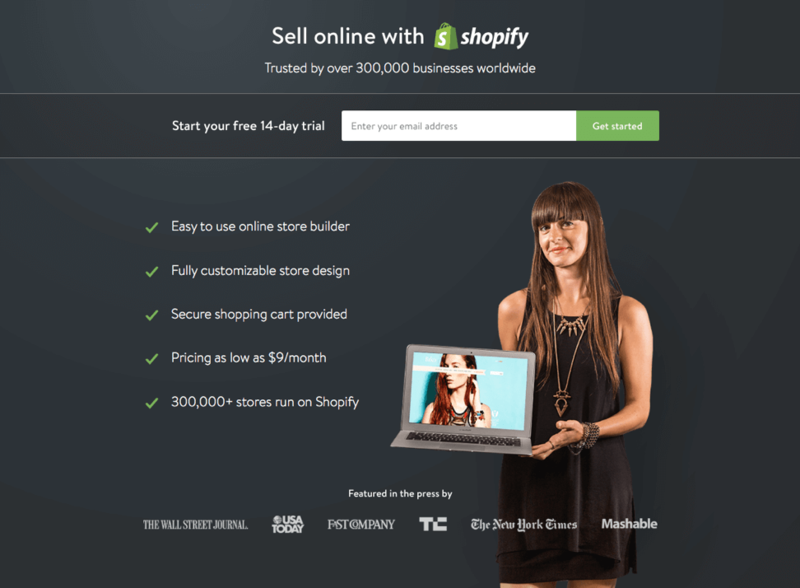 If you had any doubt about Shopify’s credibility before seeing this page, those little logos might just change your mind. That’s because being endorsed by those major publications make Shopify appear credible – like they’re the real deal. And that credibility goes a long way in building trust with potential customers to the point where they’re ready to take action. 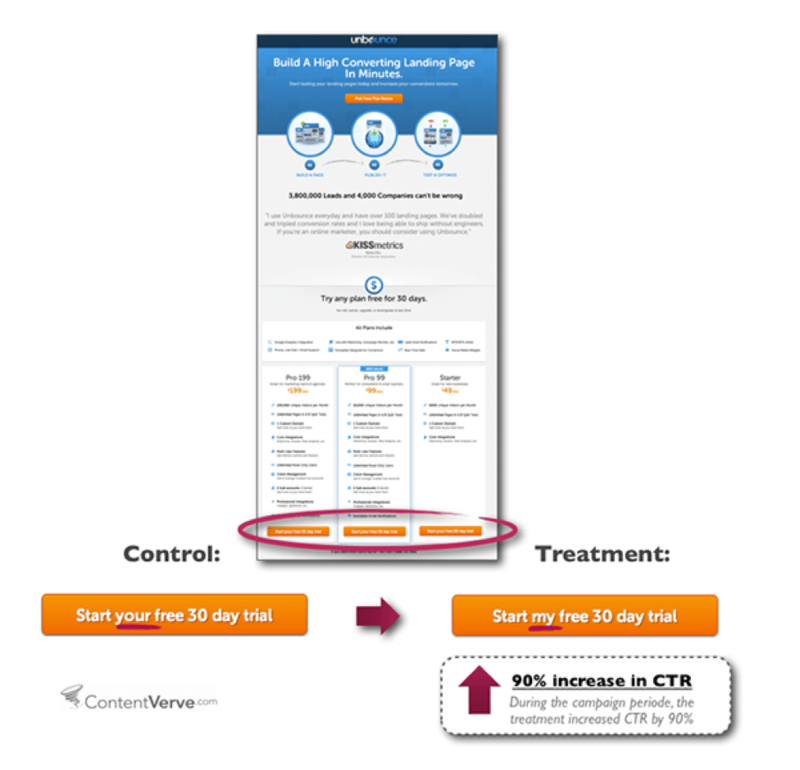 Feel like you’re ready to improve your landing page conversion rates yet? There is no one definitive way to create a landing page that will convert. You have to run A/B tests and improve your approach as you learn what works best with your target audience. Sure, it might take some extra time and effort on your part. But it’ll be well worth the improved conversions you can see as a result! 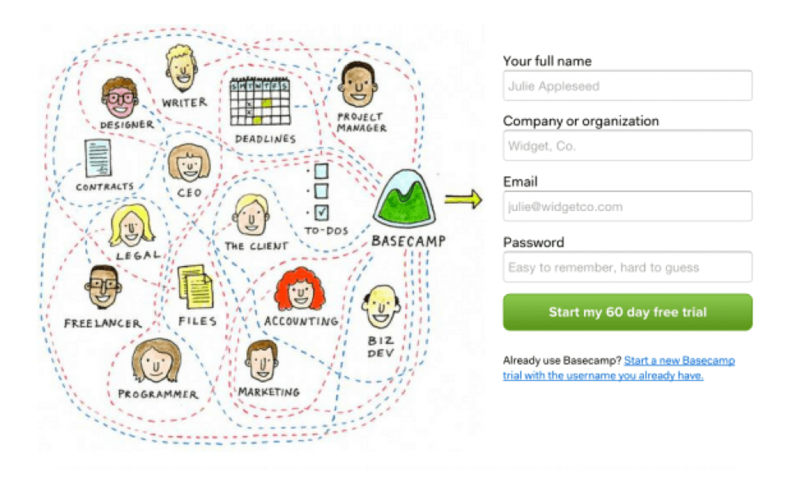 Which of these strategies will you use to boost your landing page conversion rates? Share in the comments section below!